My bright, shiny new look blog. It is still going to be a place of positivity - a bit like a Spice Girls album. There is still going to be a mix of lifestyle, beauty, food, general good fun and craziness. Not a lot really. Apart from work and sleep. I have also had a couple of epiphany moments. Let a lot of baggage go, and realised just how much I missed blogging and sharing things with you all. Things and priorities have changed and this space of BeeBeeness had to take a short hiatus, so life could settle and level out. And here we are. A new month... my birthday month at that! Rock on. 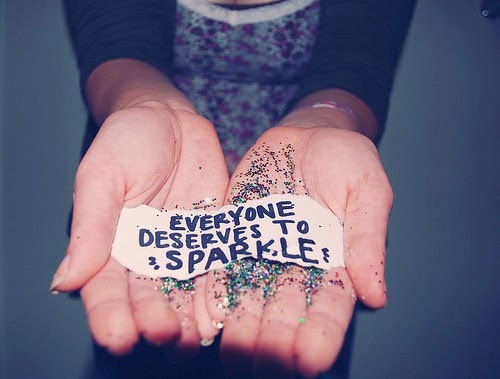 May your day glitter & sparkle.